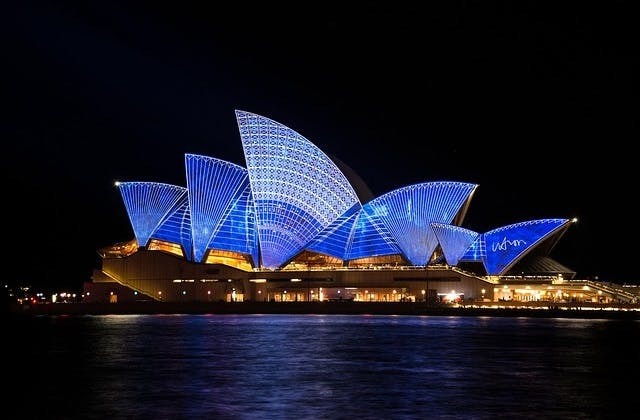 Cheap Flights to Sydney, Australia. Return Flights. Sydney has the Coordinated Universal Time value of 36000. The cheapest airfare from Albury to Sydney is $178 on Rex.